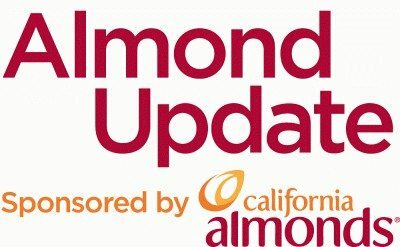 Land IQ partnered with the Almond Board of California for several years ago to create a ‘Google Maps’, so to speak, of almond orchards in the state. 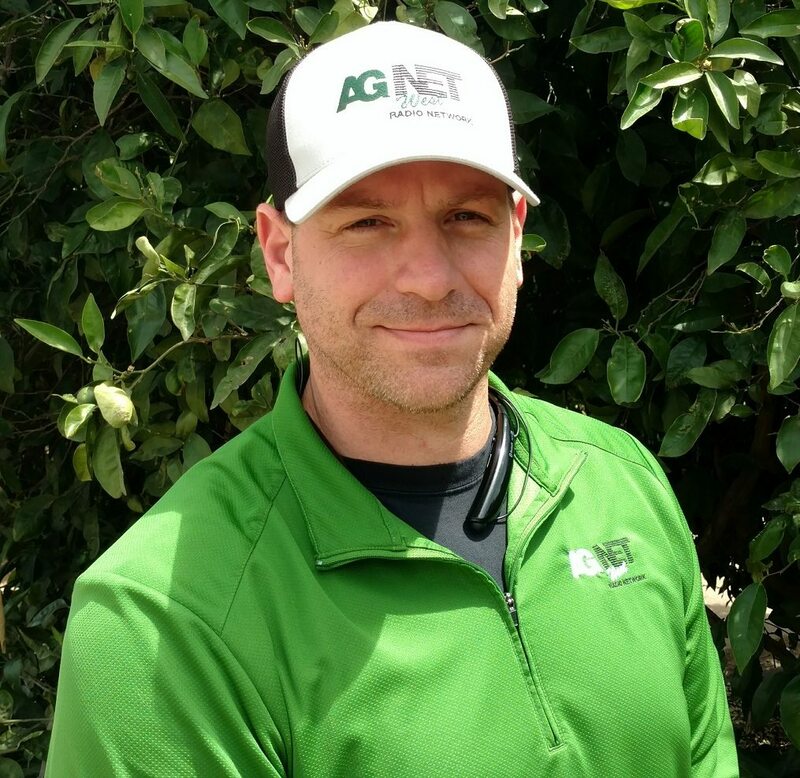 Land IQ Lead Scientist Joel Kimmelshue said they have added new data to the maps and that includes 2018 industry numbers. Listen to Kimmelshue’s full interview. Go to the Almond Board of California’s website to view the maps and data.